Tris, Four and their friends are ready to head out of the city to see what lies beyond the gates. 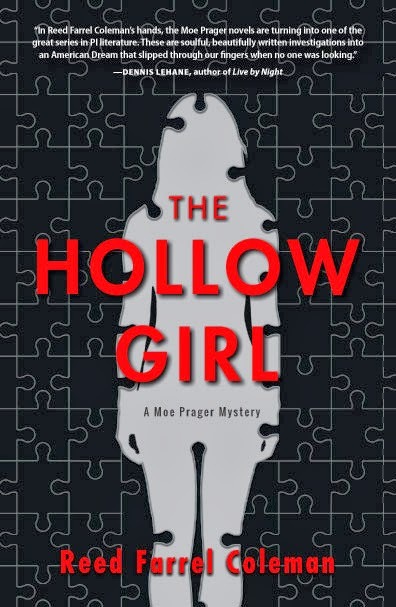 Once they make it out it seems a bit like an M. Night Shymalan movie for a while – everything you thought you knew (and that the characters thought they knew) turns upside down and inside out. There is secrecy and betrayal and revolution. There are genetic experiments and societal experiments gone awry. In the middle of all of this, Tris and Four are discovering new truths about themselves, their pasts, and their families as they try to figure out who they are and where they belong. So, ultimately, the biggest hurdle to liking this book is the ending. I had heard rumblings in the bookish world, so I was not completely surprised. When I walked in on my daughter one morning, tears streaming down her face while she held the book in her hands, I knew that she had not seen it coming. First impressions on reading it, from both of us, was that the death seemed pointless, done simply for shock value without any real meaning. Given some time away from it, and a chance to chat about it with my daughter, I do believe that there was meaning there, we just didn’t like it! But ultimately, it was about love and sacrifice, bravery and selflessness. 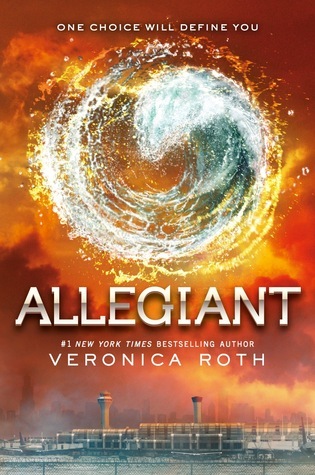 This entry was posted in Book Discussions, Fiction, YA and tagged allegiant, divergent series, dystopian, four, review, tris, Veronica Roth, Young Adult. Bookmark the permalink. Now I want to read the trilogy. When will I find the time?